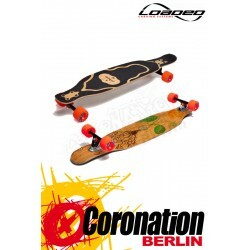 In Skate We Trust Single Kick Mini Cruiser Skateboard screams the true riders mantra loud and proud! 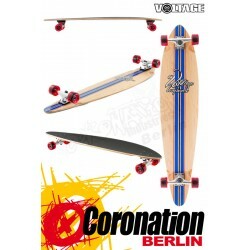 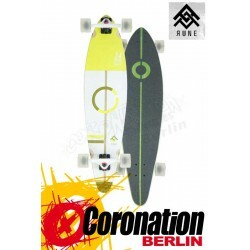 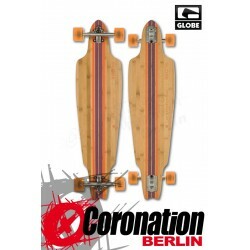 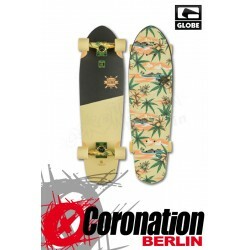 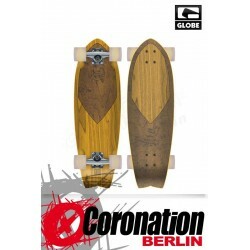 Riders can put their trust in this tried and tested cruiser board with its high durable 27.75 inch x 8.25 inch, 7 ply, Canadian maple, "old school single kick style fish deck! 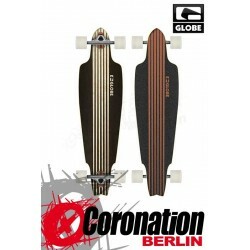 With the deep varnished wood deck and heat transfer In Skate We Trust print emblazoned across the underside; this skate board gives old heads and newbies, high performance coupled with a traditional board design. 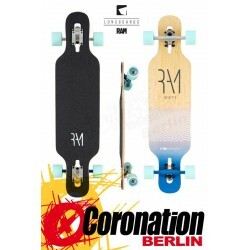 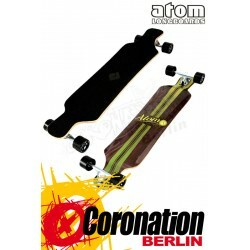 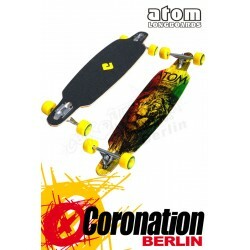 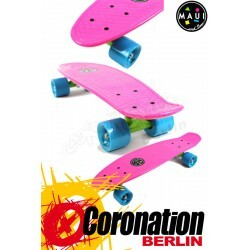 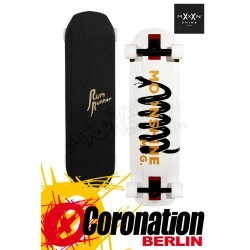 Heavy duty 5 inch trucks offer incredible stability and durability for adrenaline pumping rides at the park or cruising on the street, whilst the risers help eliminate the bane of wheel bite during hard cornering. 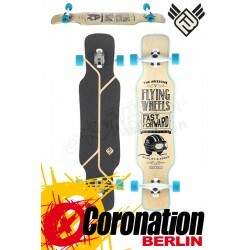 PU bushings help to reduce the amount of shock transferred up from the floor to the deck and help to ensure a smooth pivot for excellent manoeuvring. 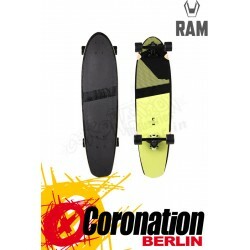 With the cruisers large 65mm x 51mm, PU cast white wheels complete with Osprey print, the mini cruiser offers amazing traction on a variety of surfaces. The hard-lip design of the wheels allows the cruiser to take harder turns at speed without sacrificing grip, which is just as well because the complete set up comes with ABEC-7 chrome bearings for incredible speed on the concrete! 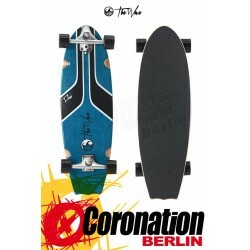 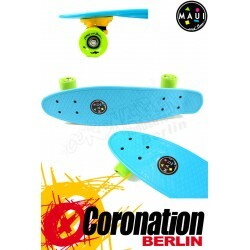 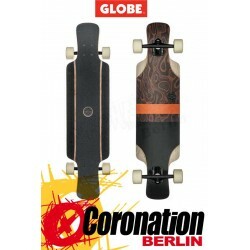 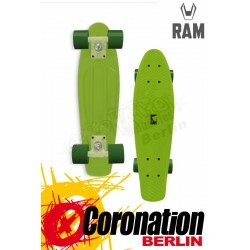 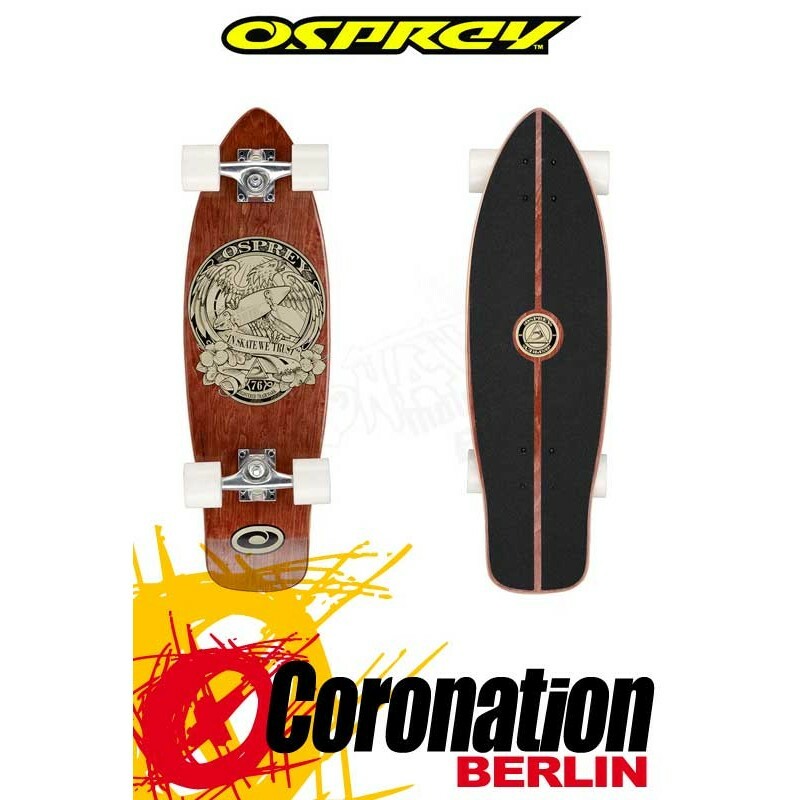 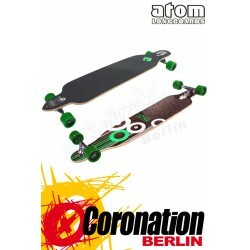 Jetzt Neu bei uns im Shop: Osprey In Skate We Trust Single Kick Mini Cruiser. 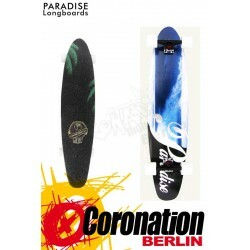 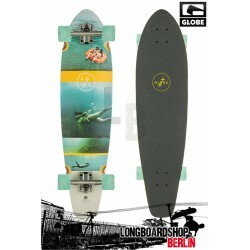 Osprey Stripe Pintail Longboard 41"